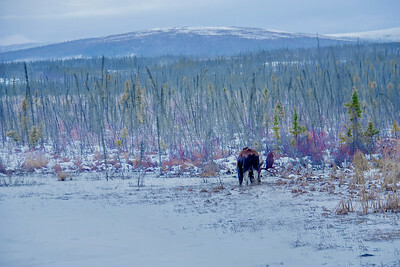 Frozen Lake , Wilderness, and Alaskan Moose as seen from the Dalton Highway near Arctic Circle. 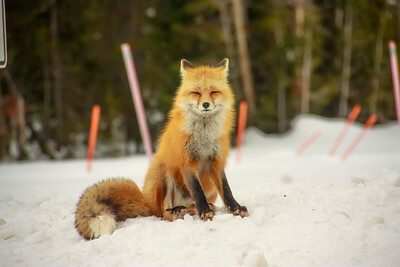 Red Fox Grand teton National Park, Wyoming. 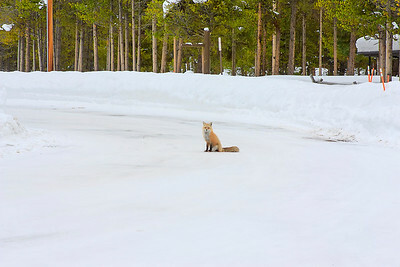 Fox number 2.. first one dint really pose for me, for this long but caught a few shot of her lurking behind the car, sharing soon. 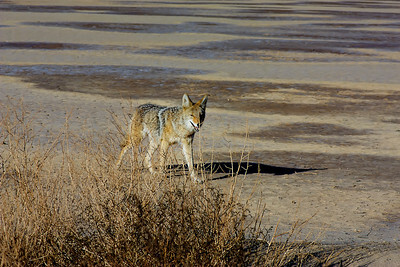 Mr. or Mrs Coyote, the other half is not in this scene just a little outside the frame.